I did not expect this blog to receive much attention except from those who might want to work with oleoresins or buy some Frankincense from my shop. However, within a year of publishing it, it has grown into a homing beacon for Somali and Somaliland Frankincense harvesters who have found a voice that echos their frustration at the disparities and inequalities of the trade. Over the past year I have received many messages and emails from Somali harvesters, often deeply moving and sincere expressions of the desperation felt by a culture with their back against a wall. The traditional Frankincense harvesters tend their hereditary trees and sell their precious resins within a status quo that leaves them locked in poverty while others reap the profits and sell as their own, what has been their unique heritage for thousands of years. Now, with the voices of the harvesters contributing, my monologue is becoming a dialogue. And with dialogue between people anything is possible. The question is, what needs to happen? 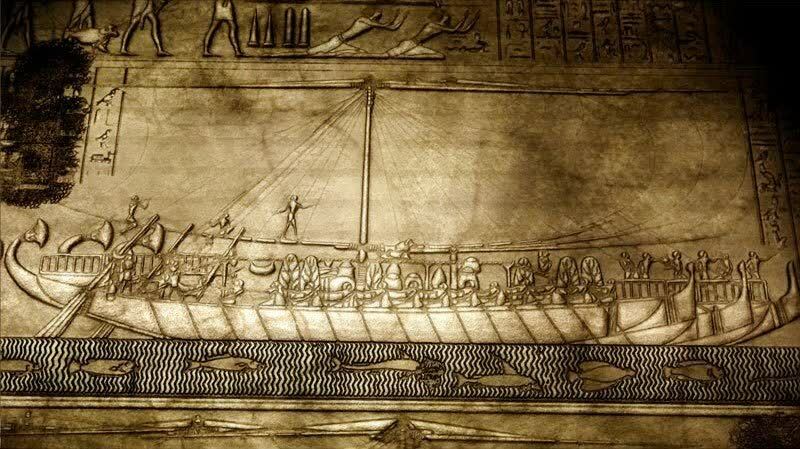 Queen Hatsheput’s expedition to the Land of Punt. Returning with living Frankincense and Myrrh trees. Somalia is considered by most, the ancient land of Punt. 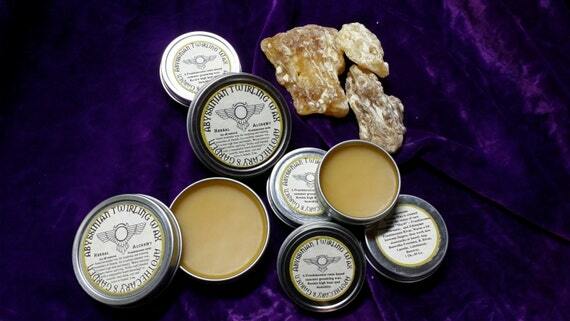 Referred to thousands of years ago by the Egyptians, and other civilizations as the home of Frankincense and Myrrh. 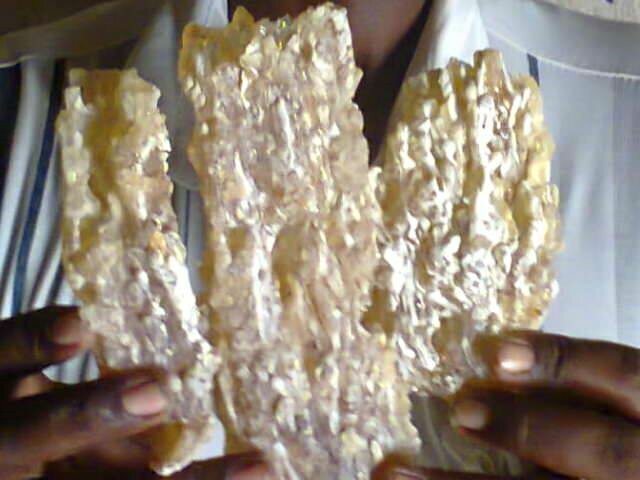 Somalia is the only place in the world where the rare and valuable Frankincense Frereana, know as Maydi, can be found in abundance. All Somali Frankincense is bought invariably by middlemen, often from desperate harvesters who are willing to barter for bags of rice at heavily inflated prices just to guarantee their family’s sustenance for the year. Poor harvesters have been known to borrow money from middlemen ahead of the harvest to make ends meet, only to return the loan twofold in precious resins. These are only a couple of representative stories I have heard from different sources that reflect the current state of the harvesters in the country. There are many more to share. 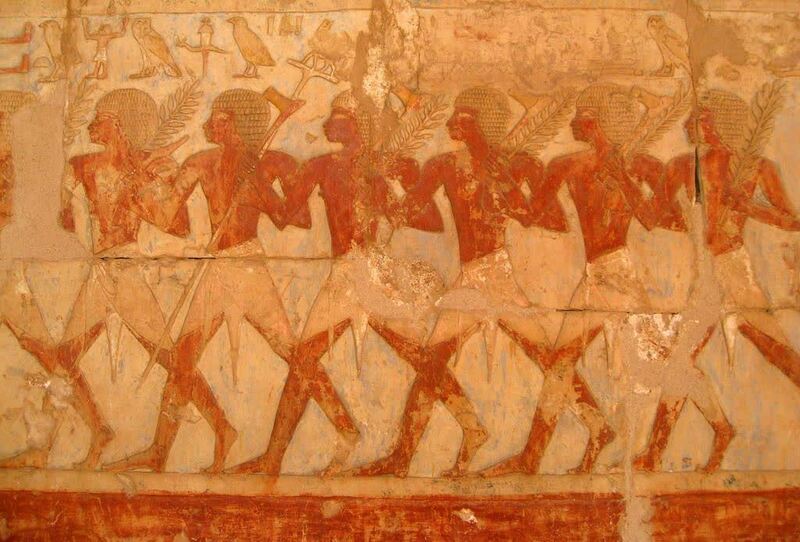 Queen Hatsheput’s expedition to the Land of Punt. From west of the Somali Puntland through the independent state of Somaliland we find much of our world’s Frankincense and Myrrh trees. Often other, more developed countries across the gulf who can not grow enough for their own market demand, purchase these resins at rock bottom prices from harvesters who have no one else to sell to. They make excellent profits and market the resins and essential oils as their own. Decades of conflict have isolated all but the boldest western buyers from the area leading to a long chain of middlemen and money-making exchanges before we see any of these precious resins or essential oils in the western world. The harvesters see a disproportionately small amount of this profit. These are the traditional stewards of some of our world’s rarest aromatics and medicinals. There is no one in the world better positioned, trained, or with the proper incentive to preserve these precious resources. This is an ideal opportunity to move to a different paradigm of sustainable world ecology and commerce, but first we must recognize that the most elegant and effective way to sustain our world’s natural resources is to support those that already do so. The livelihood of these traditional resin harvesters rests entirely on the well-being of these trees and the time proven methods of harvesting. 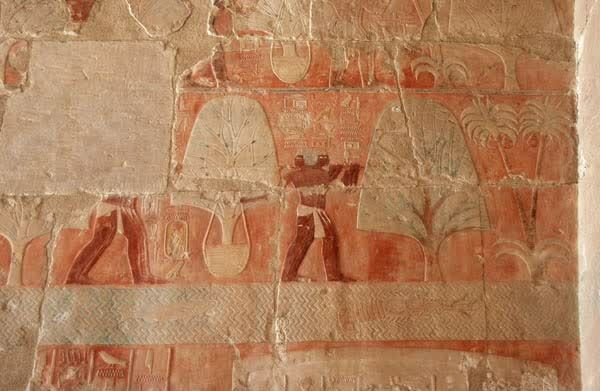 The harvesters need an open and “Fair trade” market, where they can sell directly to buyers, dispense with middlemen and reclaim the ancient and revered name of Frankincense from the Land of Punt. 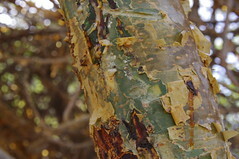 The sought after and esteemed “King of Frankincense”, Maydi, or Frankincense Frereana, also known as Coptic Frankincense, is much rarer than B. Sacra/Carterii and only grows abundantly in Somalia and neighboring Somaliland with a smattering of trees east to Kenya and perhaps west to Yemen. (See Maydi the king of Frankincense”). It is coveted in Arabian countries as a high-end natural chewing gum, special occasion incense and medicine. We in the west are the last to see it due to its extraordinary value in the East. It gets no credit as being the pride of Puntland or exclusive to Somalia. Nor do the harvesters reap the rewards they should for one of the world’s rarest resources. 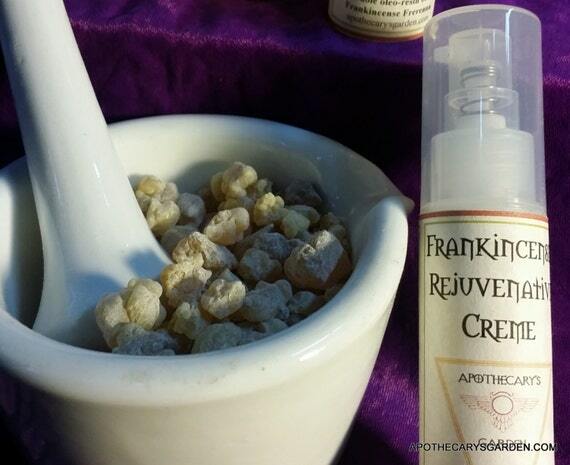 Frankincense Frereana oleoresin, a rare and precious commodity. This Blog has taken a direction of its own and I don’t know where this dialogue will lead. There is obvious room for improvement in the trade of fragrant and medicinal oleoresins both in ethics and sustainability. There are likely more voices to come, and who knows, there might even be some change in the wind.